Wait! what marriage breakup? 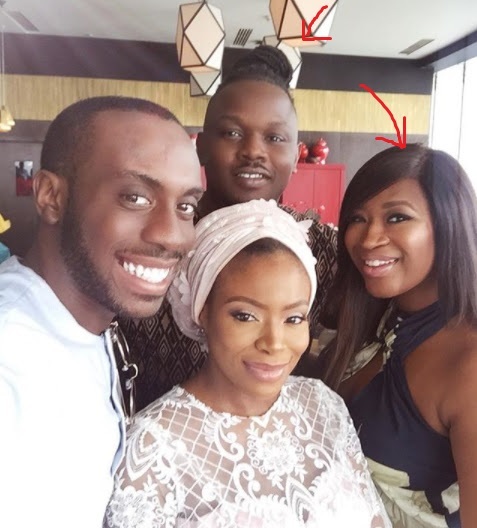 Lol... Simi and Dr Sid according to some reports few weeks ago are said to have gone their separate ways after their marriage crashed. 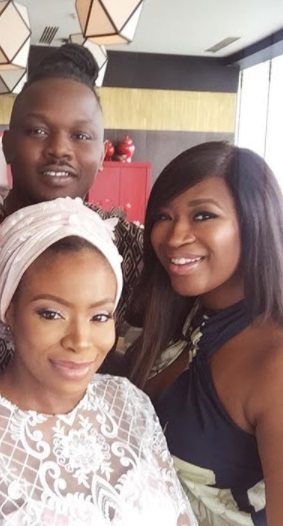 Both Simi and Sid kept mute about the alleged marriage crash, but yesterday, they stepped out for Dolapo & Prince Sijuwade's child dedication and their fans have been celebrating they are still together against earlier reports. Cute couple!